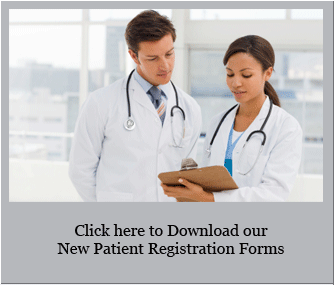 Gastroenterology Associates of North Jersey, P.A. (GANJ) is one of the most well-established gastroenterology practices in the state of New Jersey. 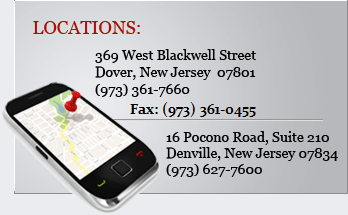 GANJ offices are located in Denville and Dover, NJ in Morris county, but serve patients from all over New Jersey, as well as New York and Pennsylvania. GANJ is a 100% consultative gastroenterology group and all the physicians are board certified in gastroenterology. Our physicians have trained at some of the finer medical centers in the United States. They specialize in treating all diseases of the digestive system including irritable bowel syndrome (IBS), gastroesophageal reflux disease (GERD), Crohn’s and ulcerative colitis, liver diseases, including hepatitis B and C, cancers of the digestive tract, as well as diseases of the pancreas and gall bladder. The doctors perform all procedures relating to gastroenterology including colonoscopy, flexible sigmoidoscopy, upper endoscopy, Endoscopic Retrograde Cholongiopancreatography, (ERCP), and capsule endoscopy.